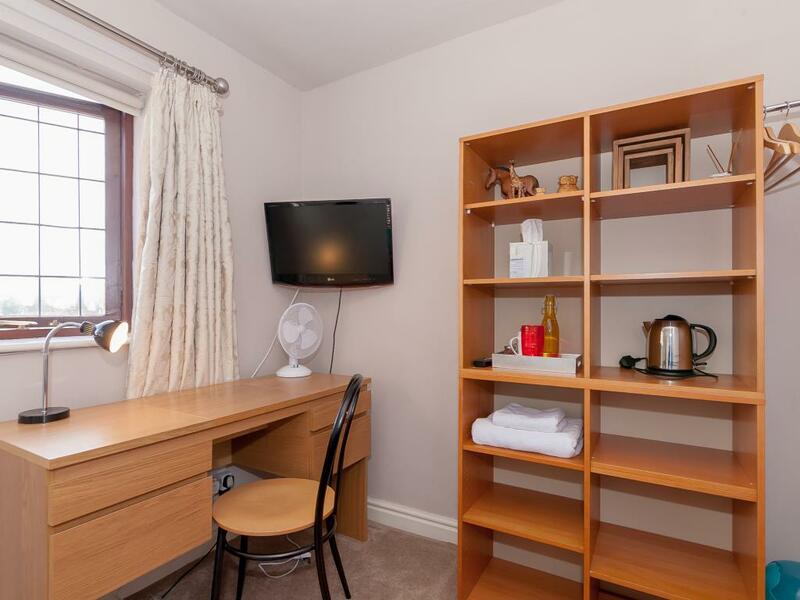 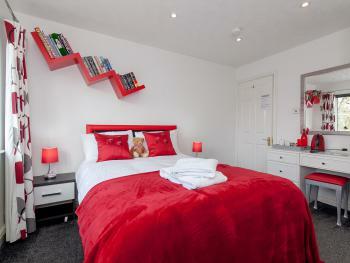 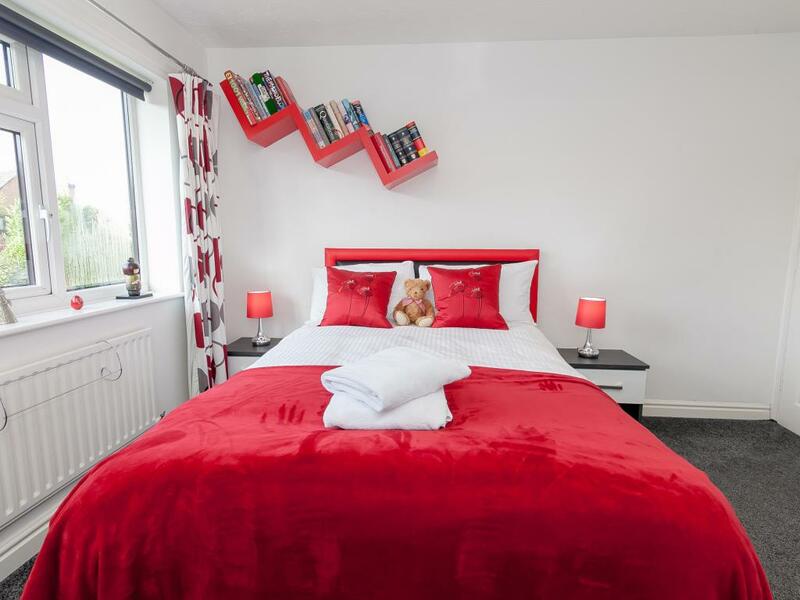 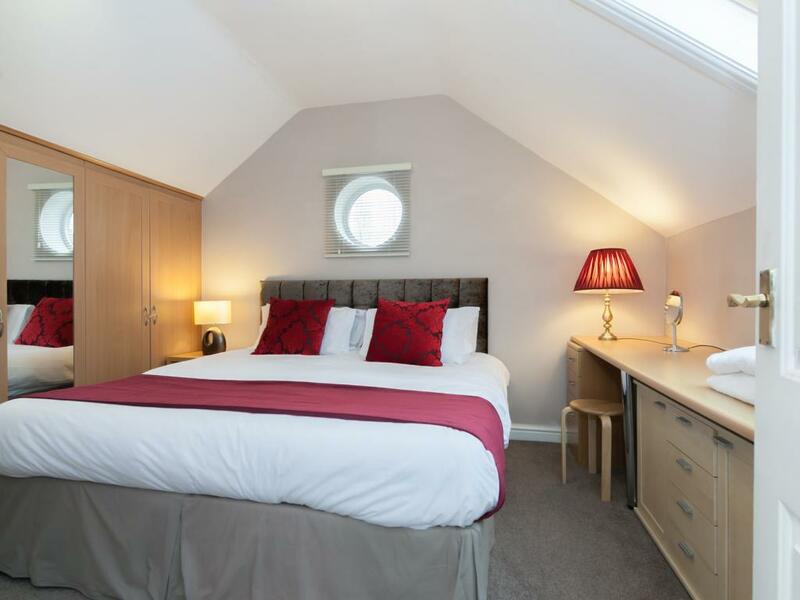 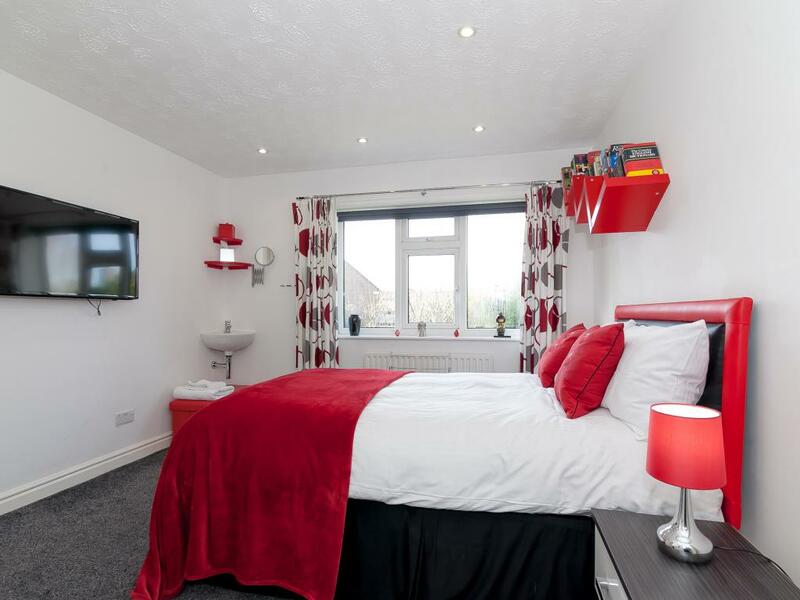 This full-sized double room has its own digital TV, tea and coffee making facilities, hair dryer. 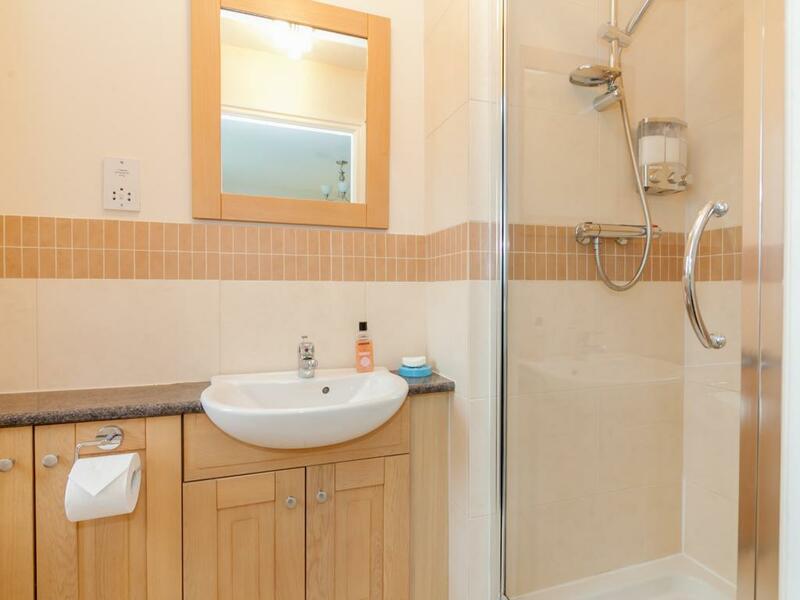 It has its own wash-hand basin and a shared bathroom with WC and walk-in shower. 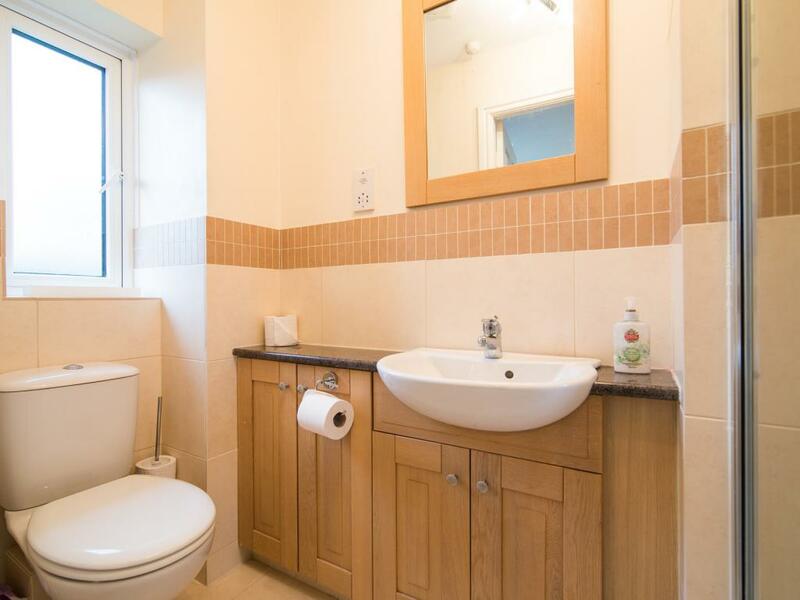 A further WC is available. 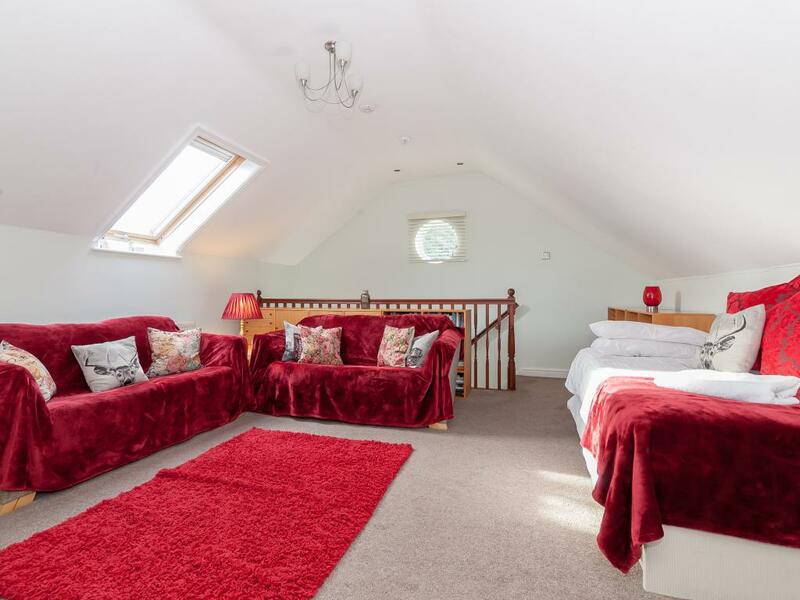 Ayuda House is run as a Guest House for most of the year but is also available for families and groups to book as a self-catering luxury home. 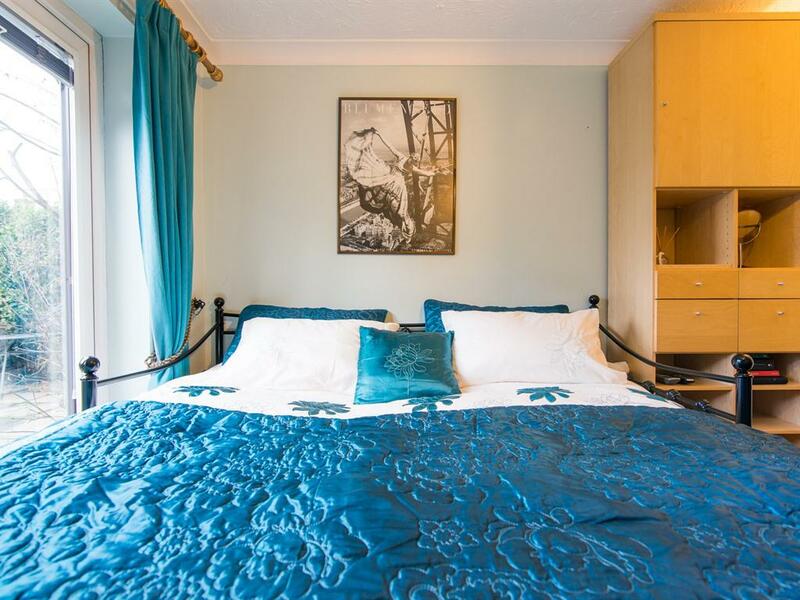 There are 5 Double bedrooms (one super king or twin), one king, two full doubles, one small double and one single). 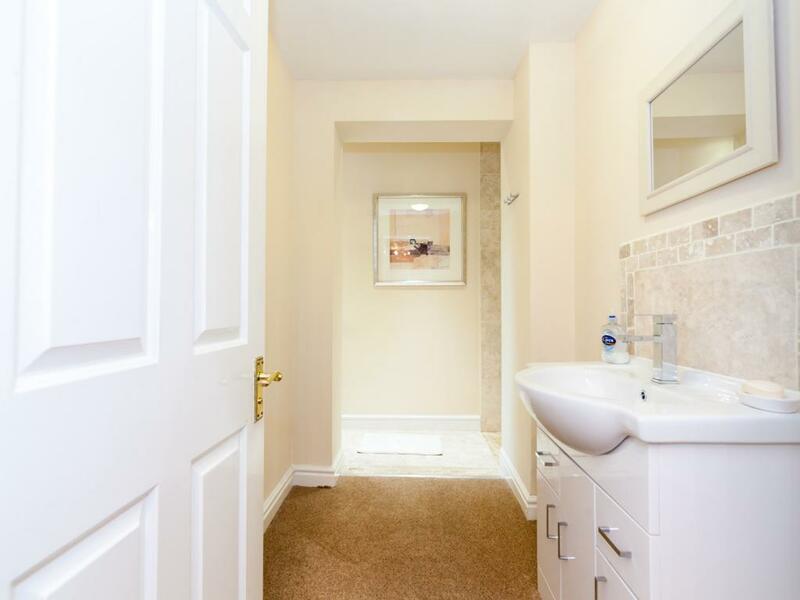 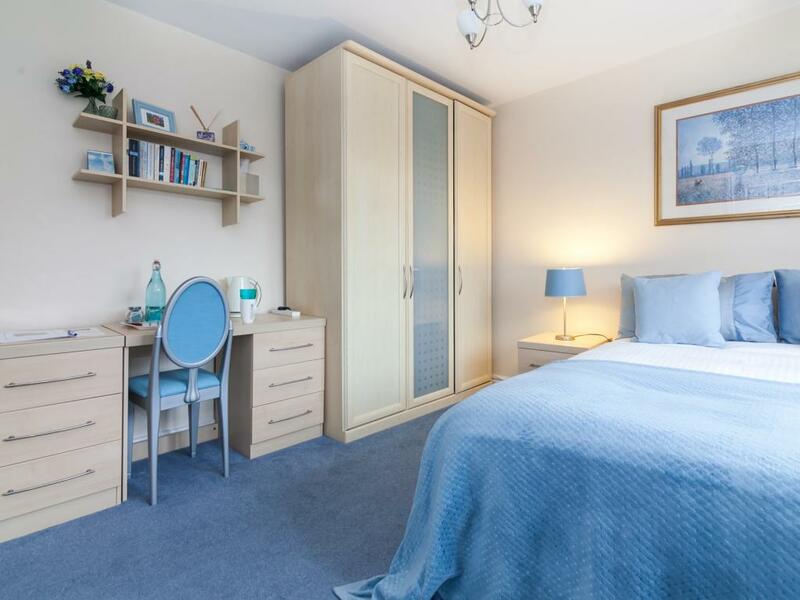 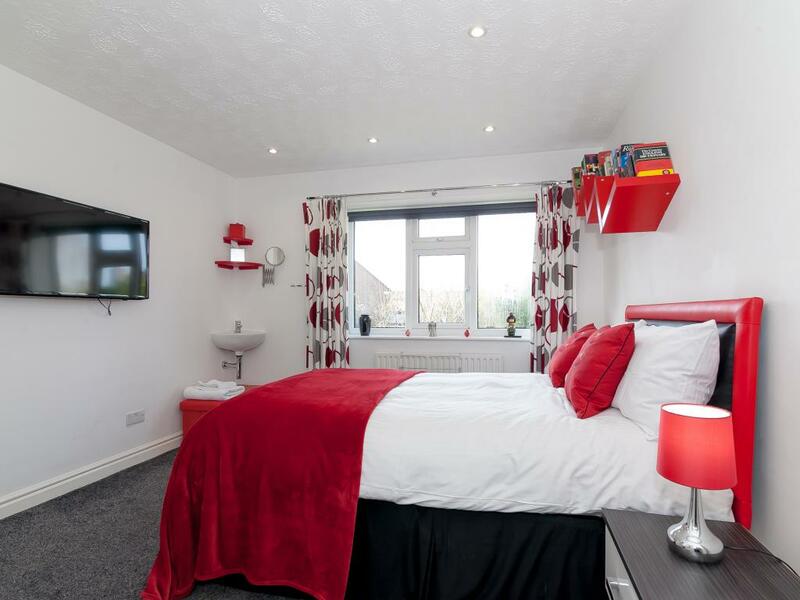 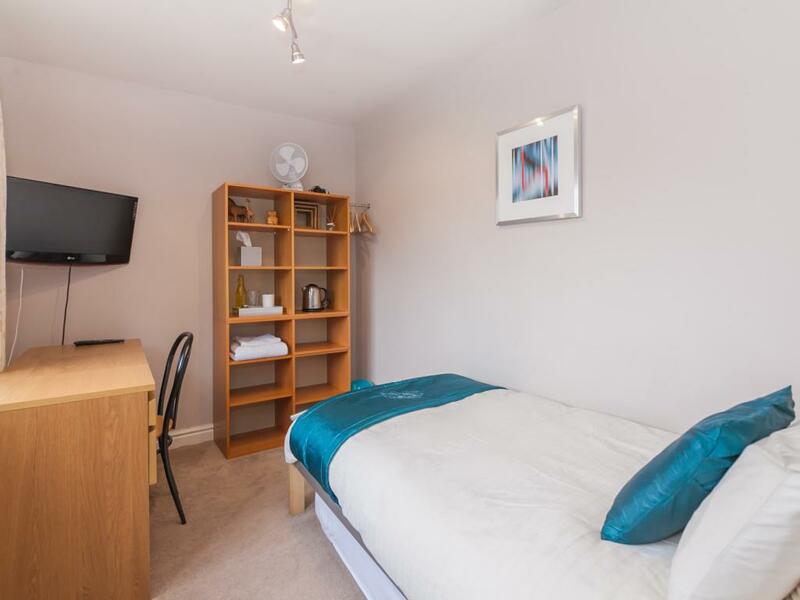 Two rooms have en-suites and there are two additional family bathrooms one on the ground floor outside the ground floor bedroom which also has a walk in shower for the less able. 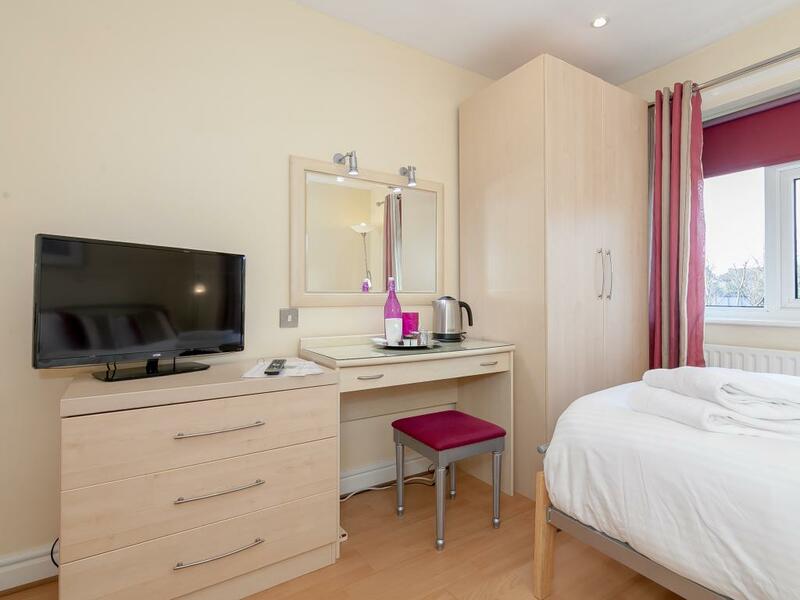 For larger groups of up to 15 there is the possibility of including the Annexe to Ayuda House (Family Suite) which will generally cost an additional £125 per night. 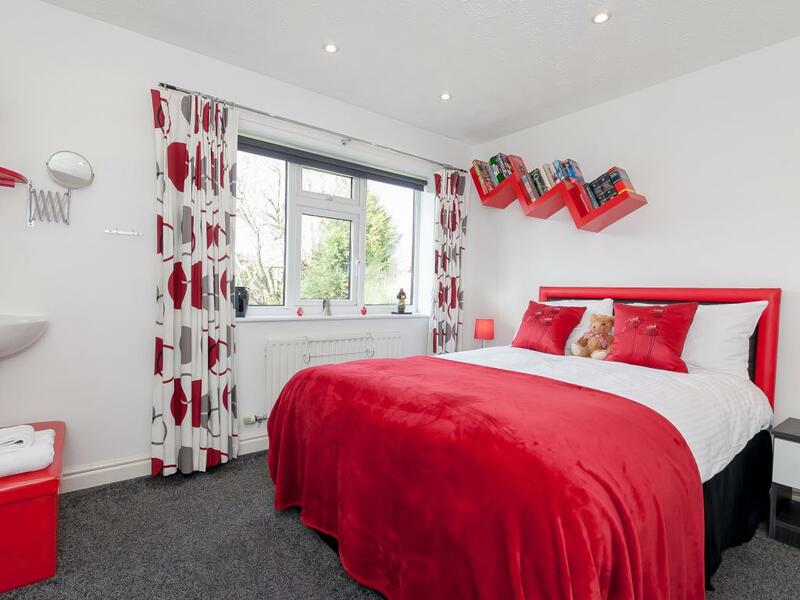 This is a Classic Single room facing the front of the house but it has an extra large single bed (3ft 6inch) which gives additional comfort. 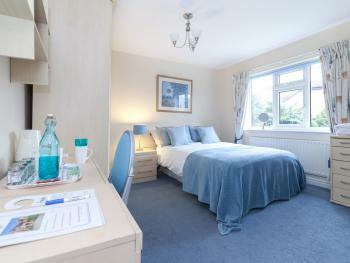 This bedroom can access one of two shared bathrooms, the larger of which is walk in on the ground floor. 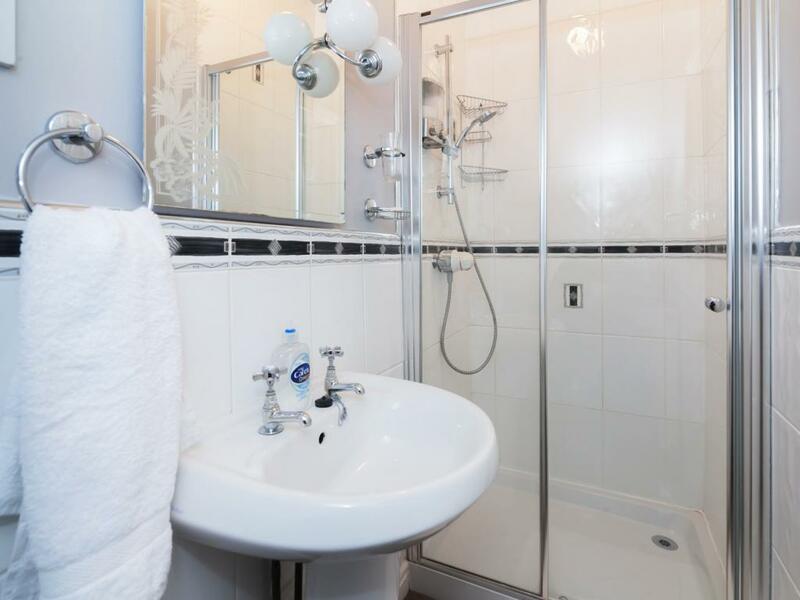 A complimentary bathrobe is provided. 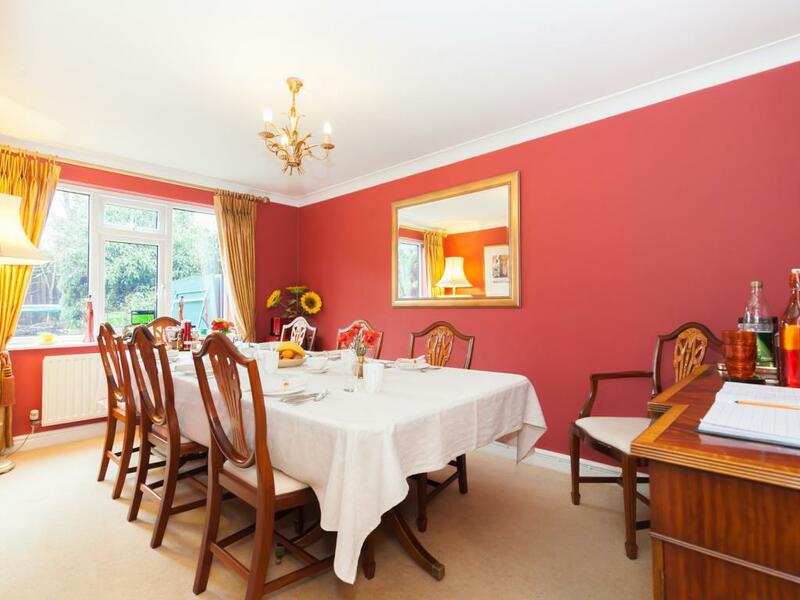 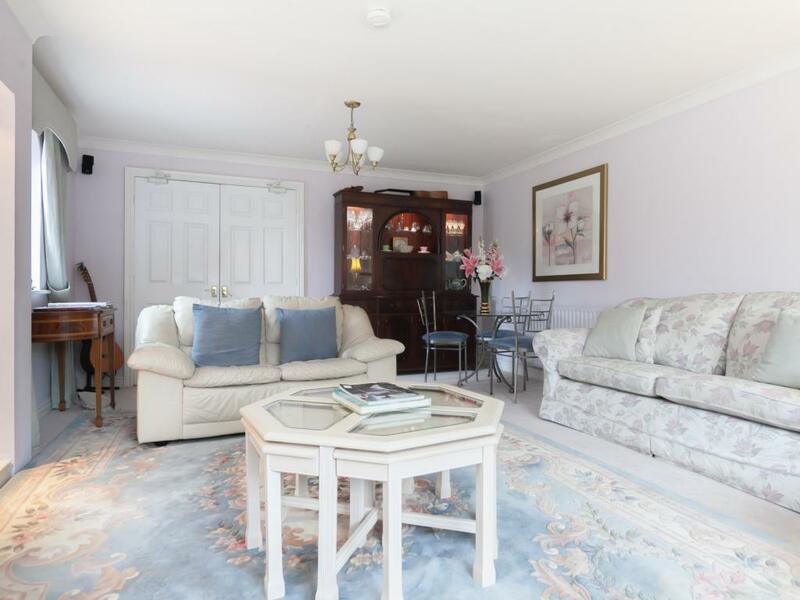 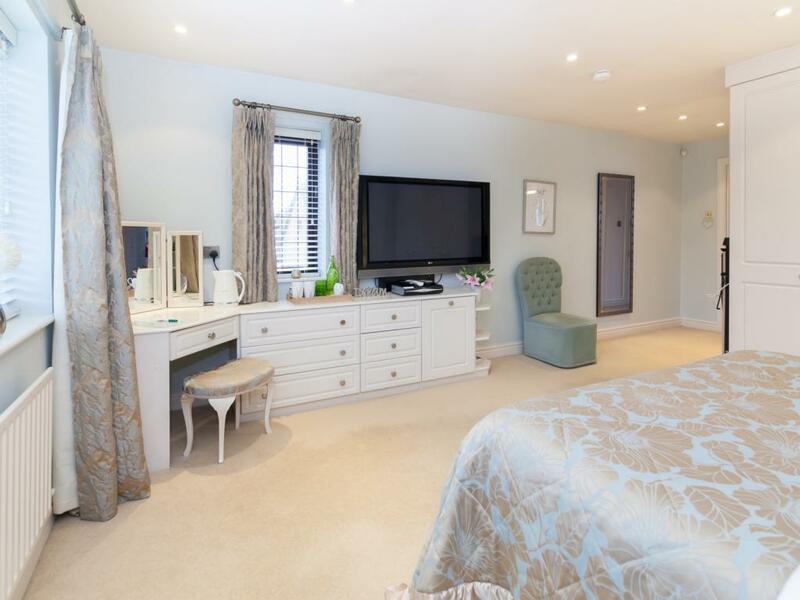 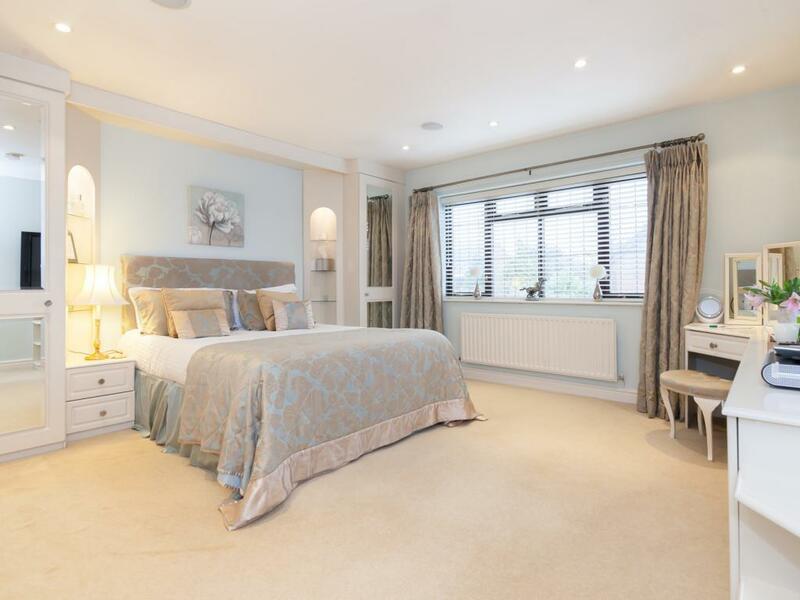 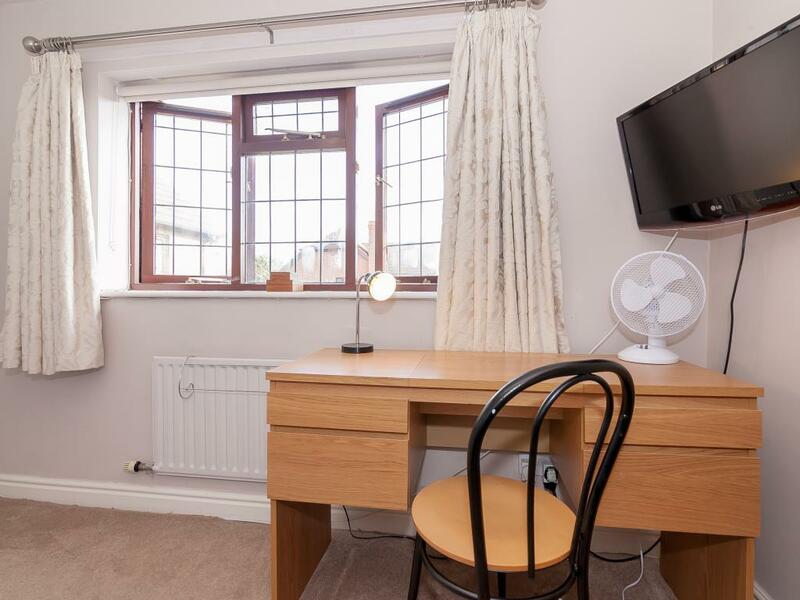 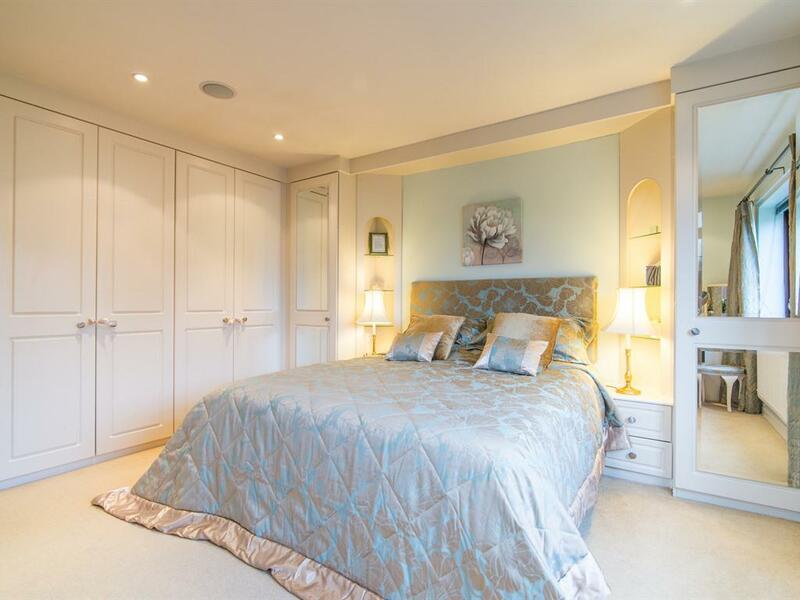 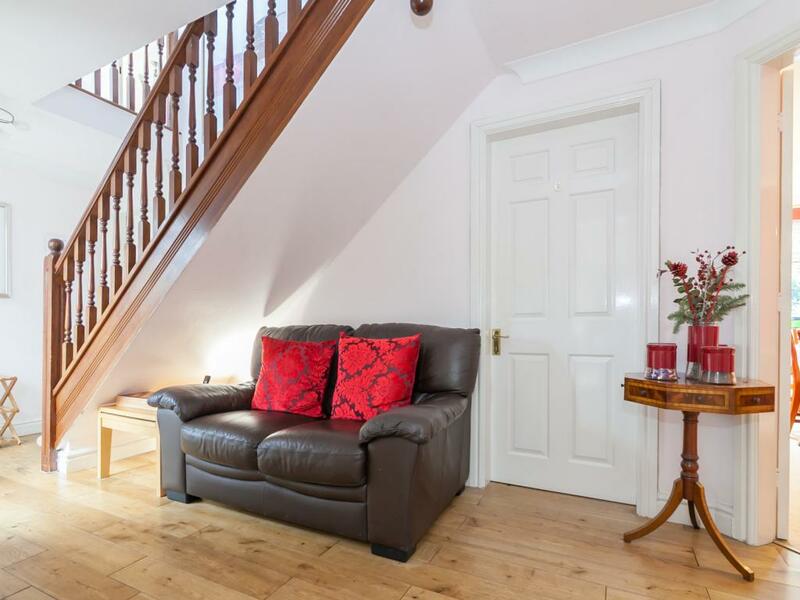 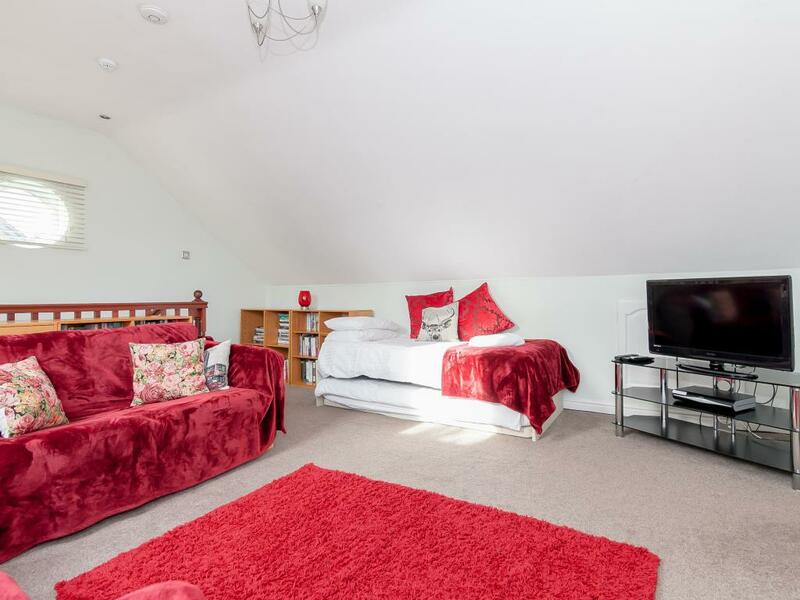 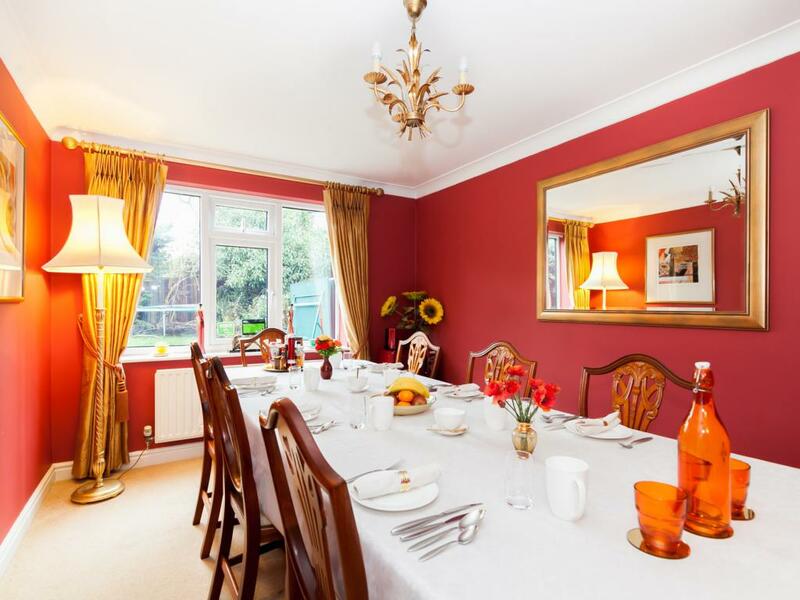 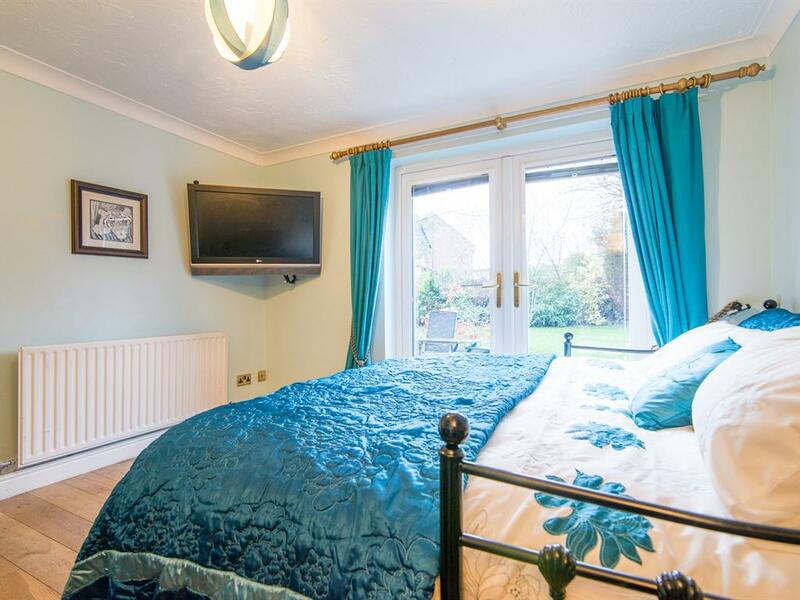 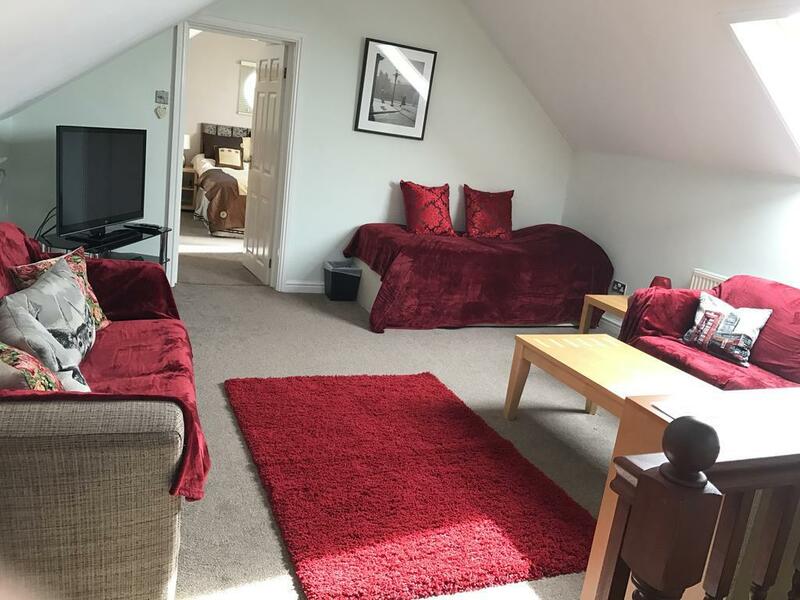 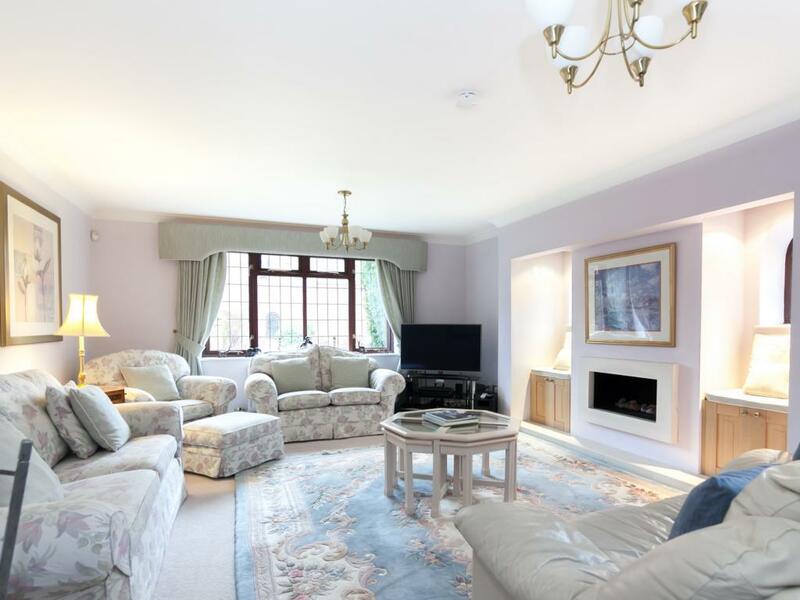 Very comfortable, cosy and quiet double ensuite room which overlooks a leafy garden at the rear of the house. 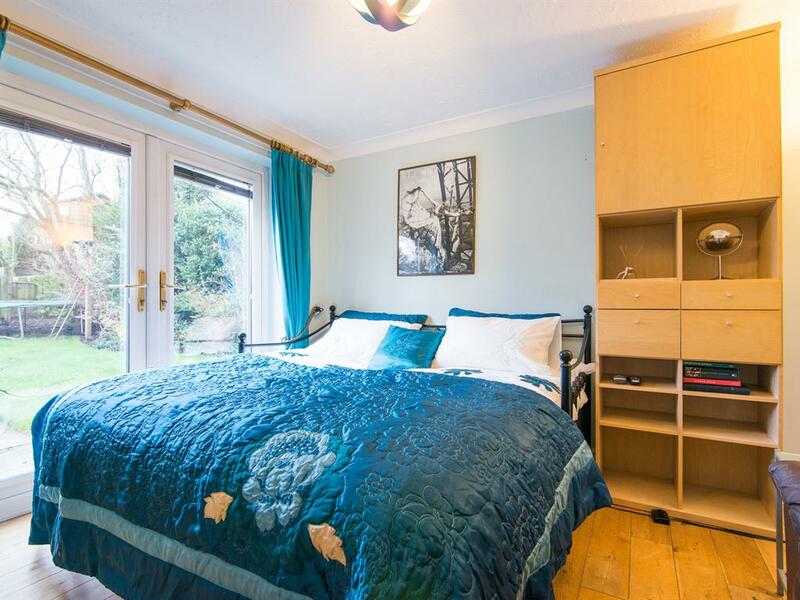 It has a softer feel to the mattress. 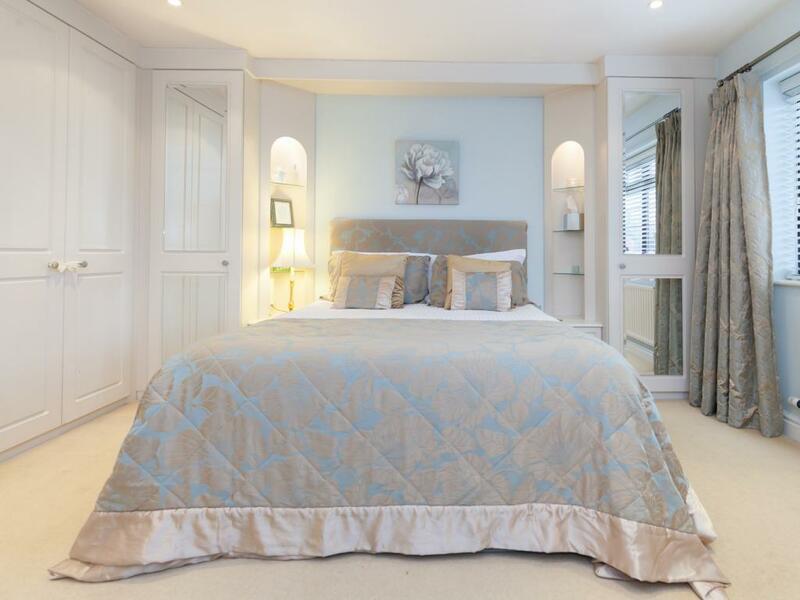 Hypo allergenic bedding can be requested if required. 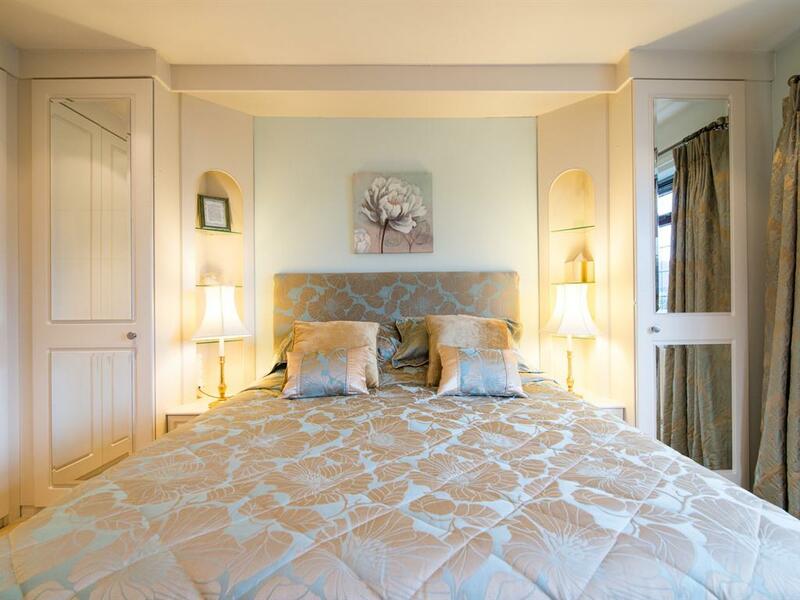 This is the premier luxury room of Ayuda House which has a premium quality king-size Termpur mattress which is extremely comfortable, luxury quality bedding, with silk or goose down pillows. 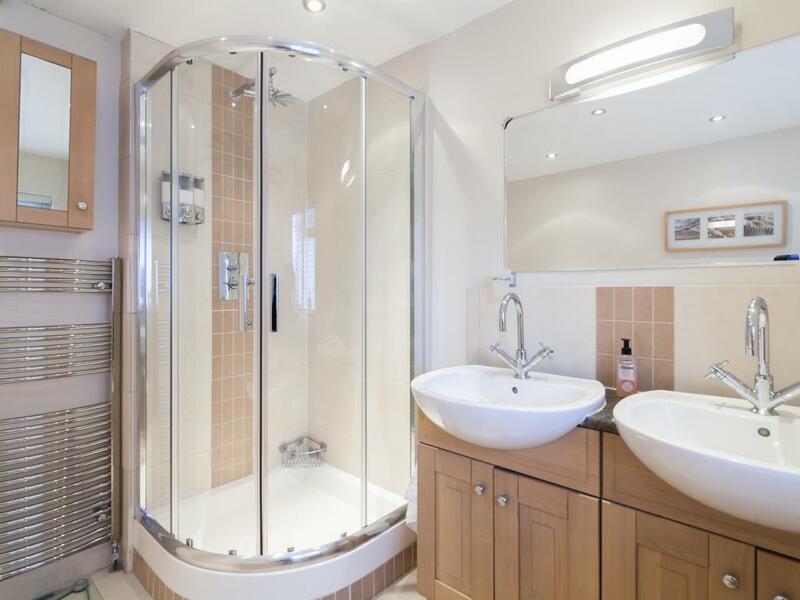 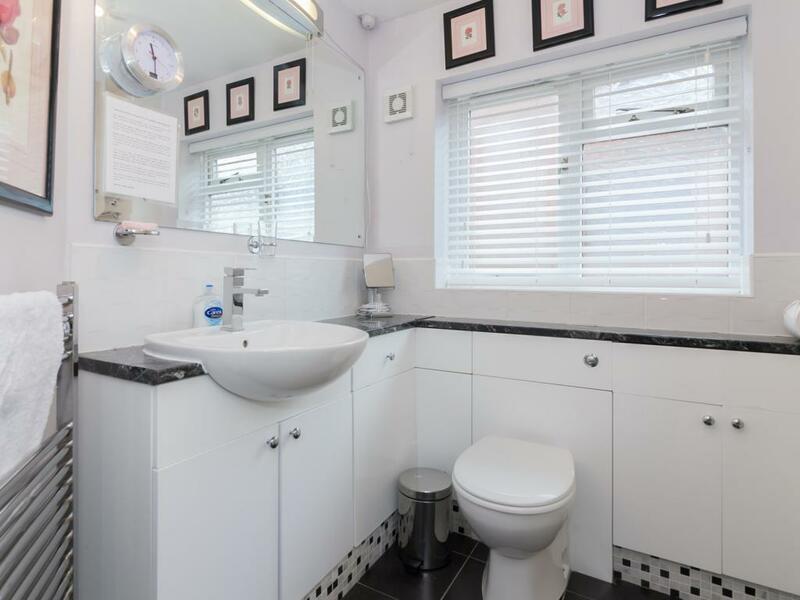 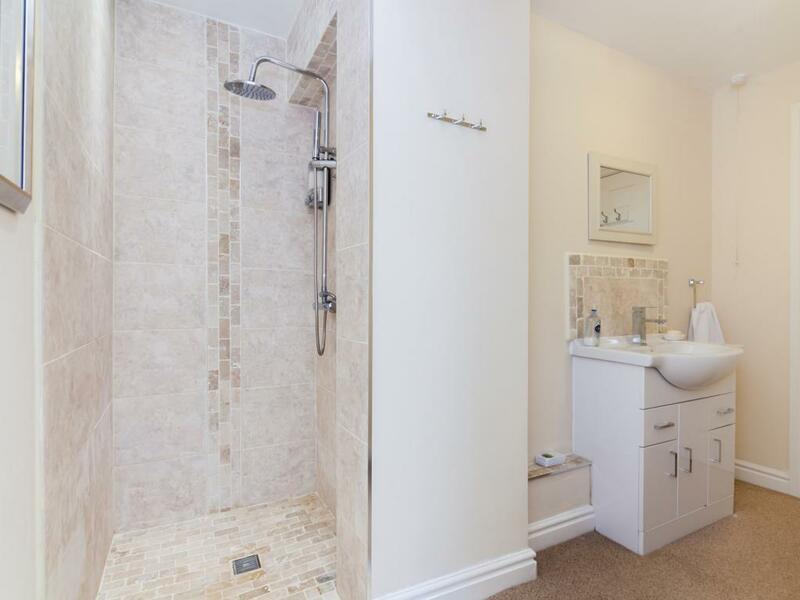 It has a large en-suite bathroom with bath and shower. 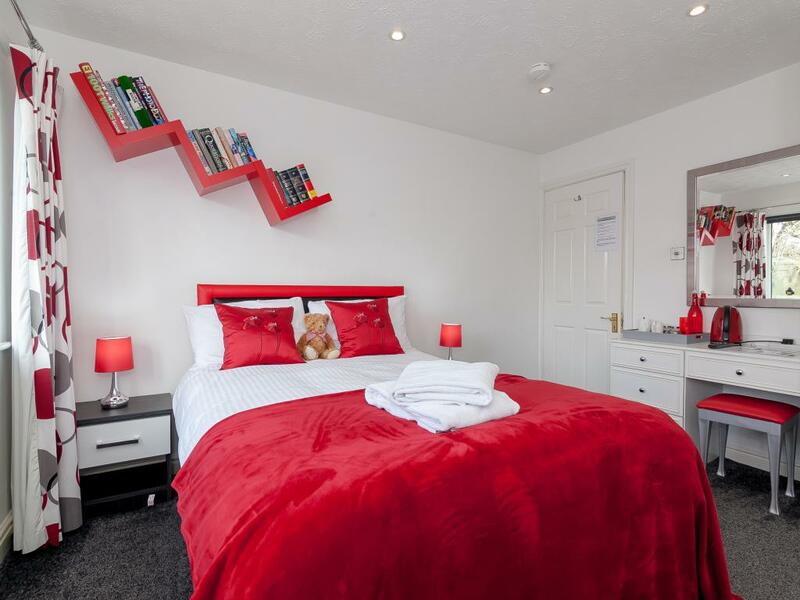 The room is extra large allowing the addition of a maximum of 2 single beds or one futon bed at extra charge. 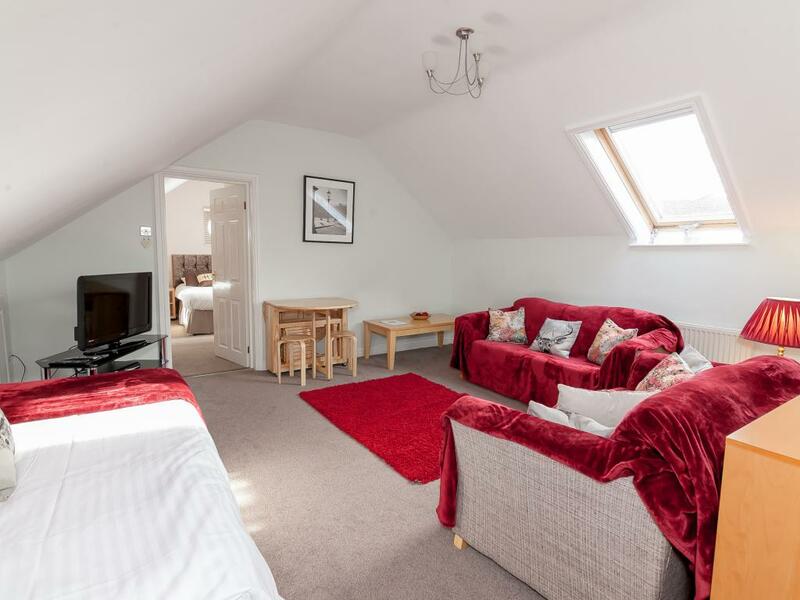 The Duplex Suite is a self-catering Annexe of Ayuda House. 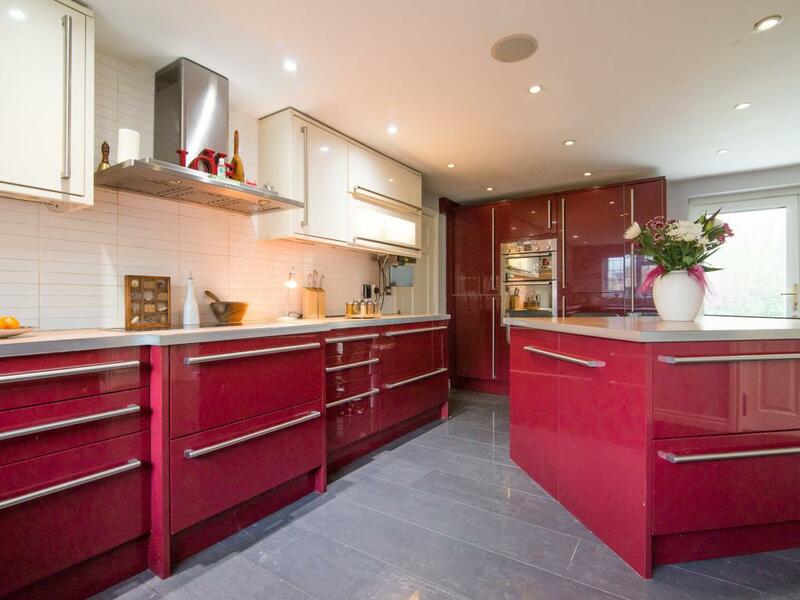 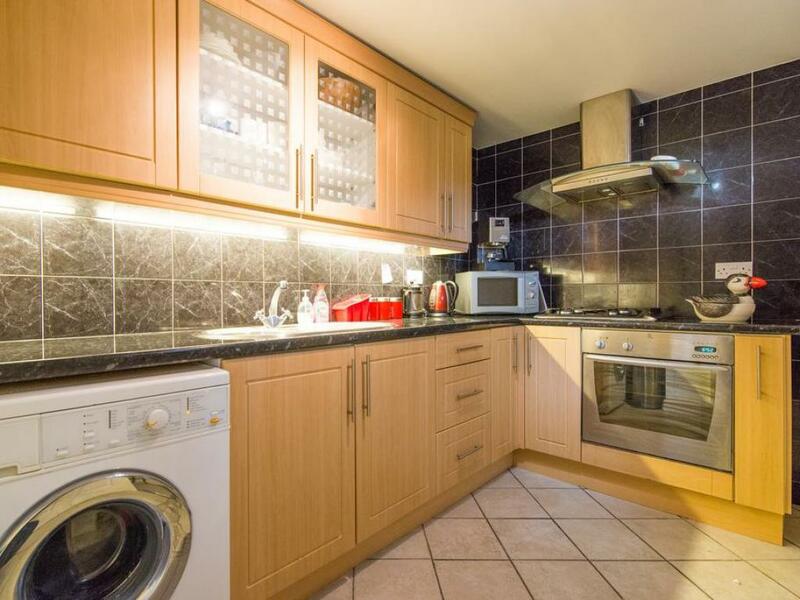 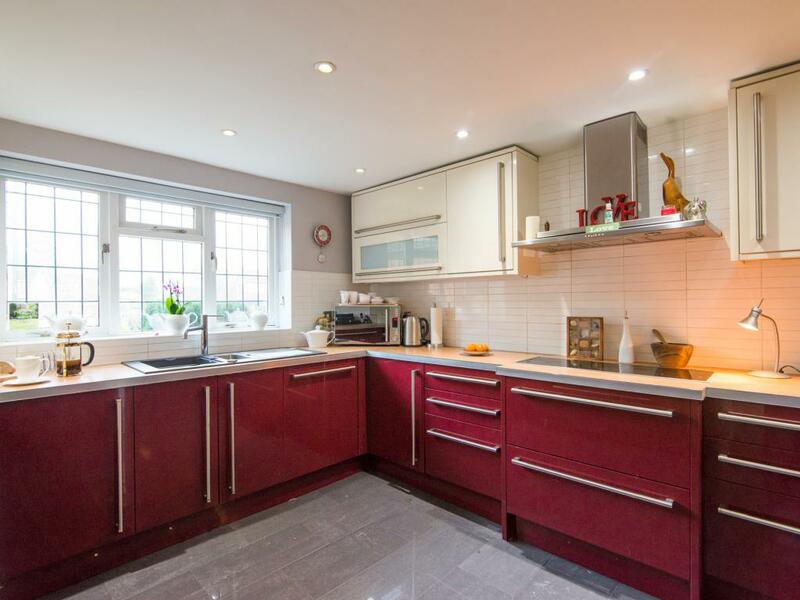 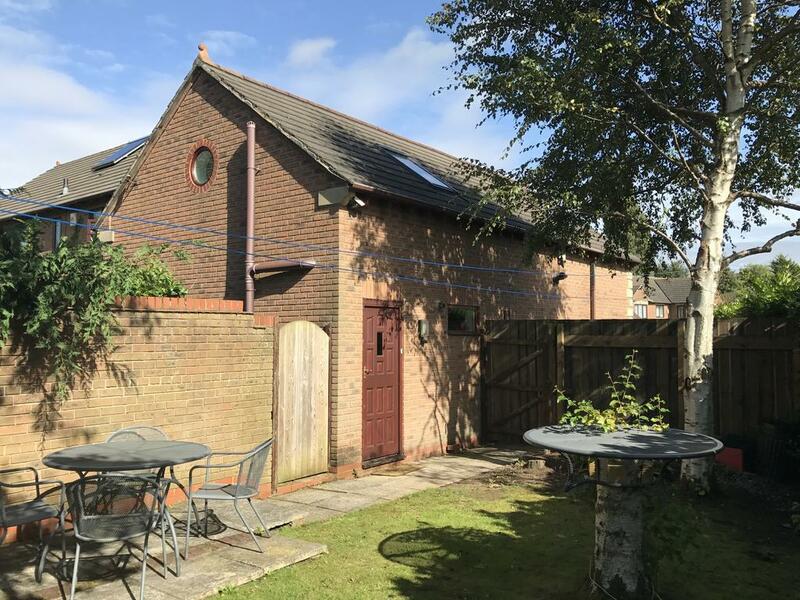 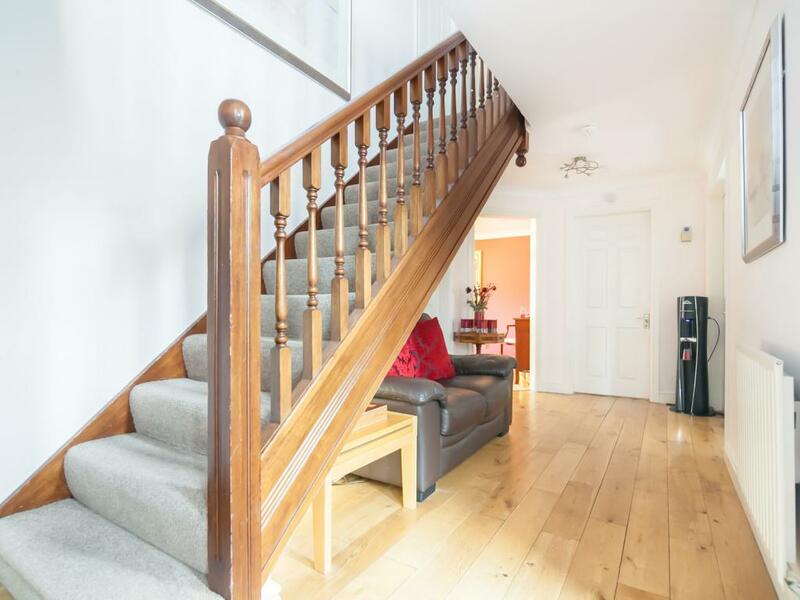 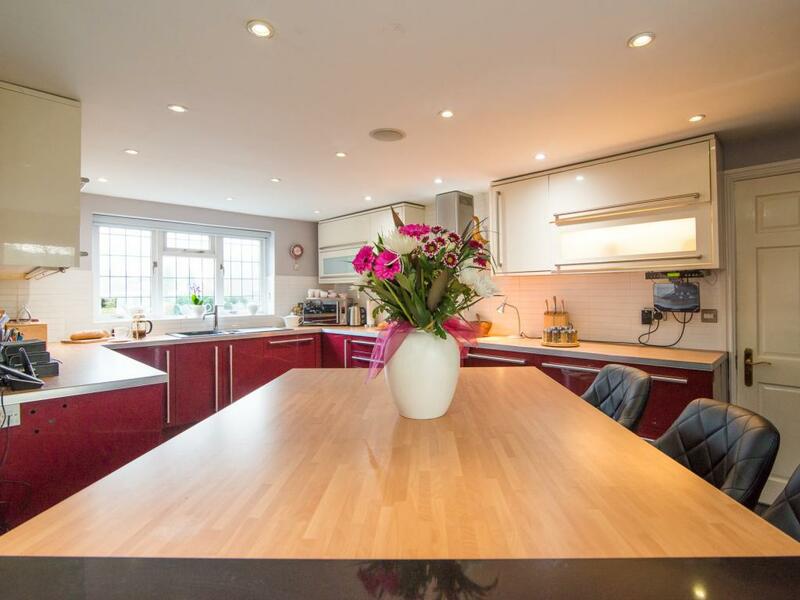 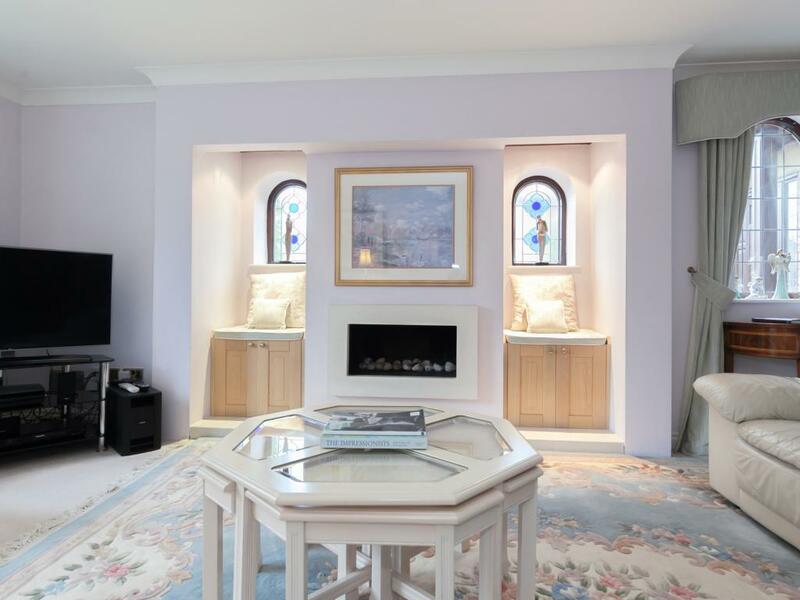 It has a fully fitted kitchen on the ground floor and rather steep stairs leading to a loft style open plan area with various bed combinations. 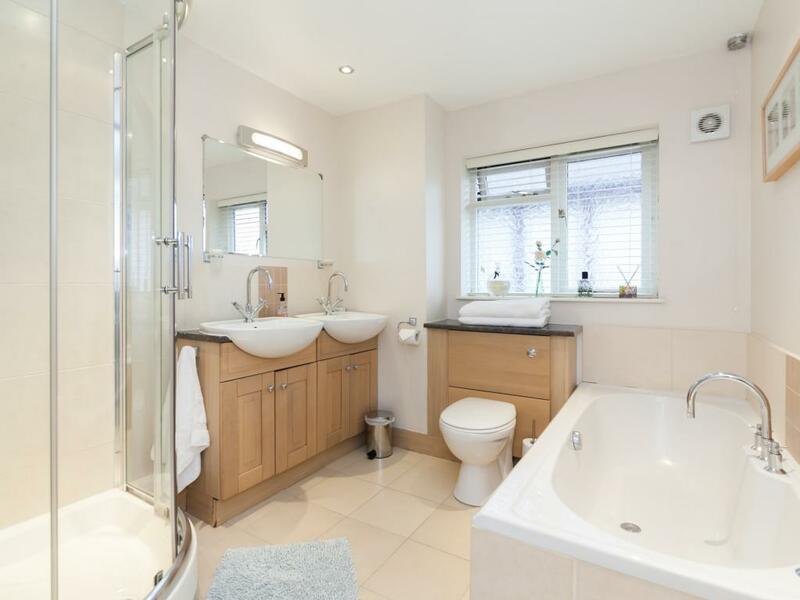 There is a private super-king size en-suite bathroom off the main bedroom. 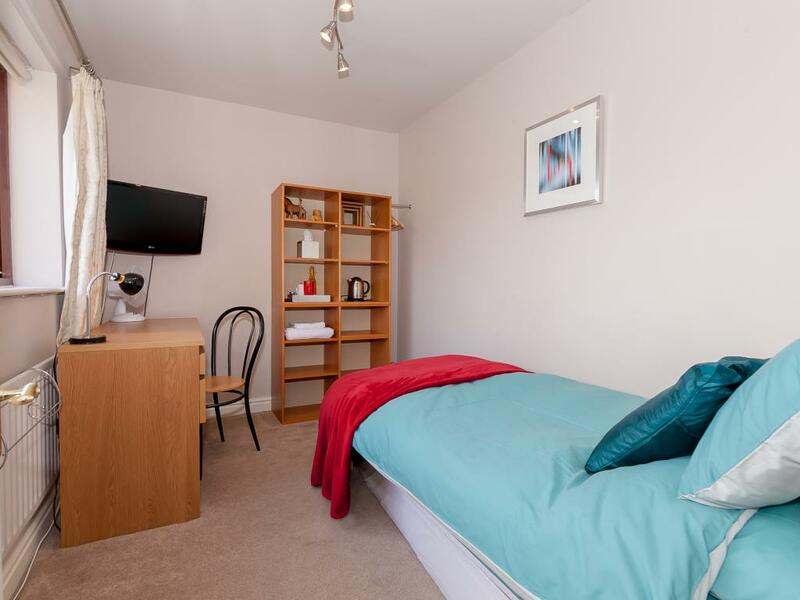 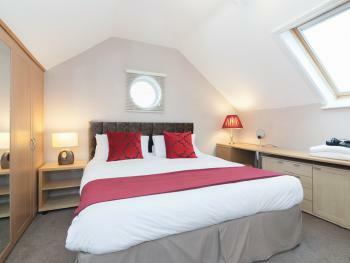 The apartment is light, warm and cosy and ideal for families or business people requiring a 'pied a terre' in the area. 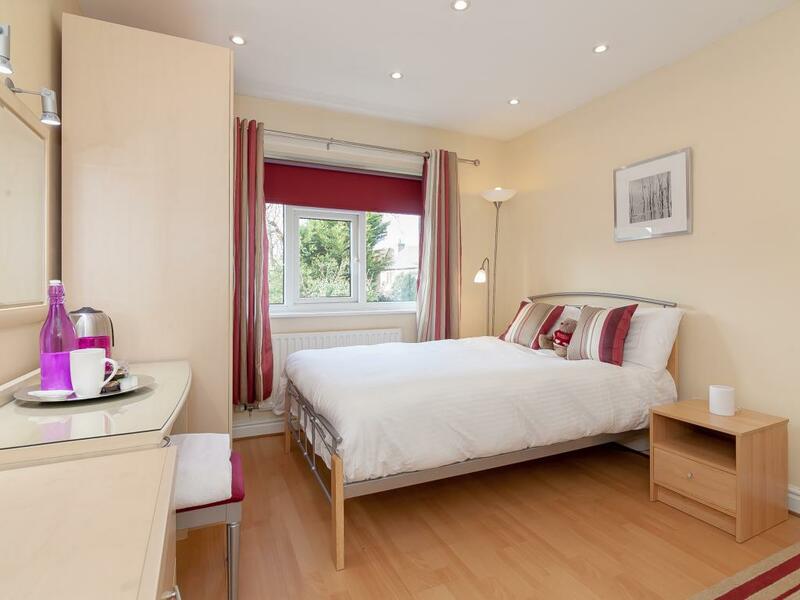 It has its own small private garden and private parking as well as strong free wireless internet and Sky TV.